We carry a large selection of products! 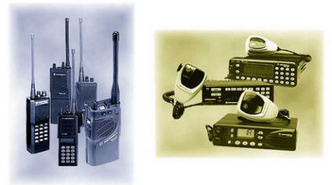 We sell VHF, UHF, and 800 Mhz radios. We have Portables and Mobiles. We cover the San Luis Valley with our UHF LTR system as well as our 800 Mhz SMR system. 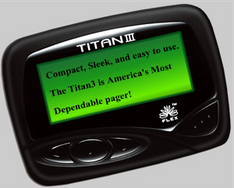 We carry a full line of pagers to suit all your paging needs. From the simple phone number pagers to text and voicemail pagers. 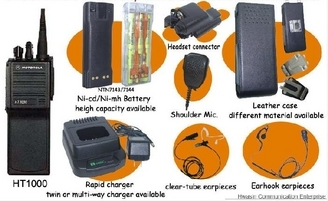 We carry a full line of accessories for 2-way radios too. From cases to chargers, shoulder mics and headsets, antennas and more. Need Batteries We have them. We have batteries for all Motorola radios, and can get batteries for almost any brand. We also carry pager batteries. We are prepared to provide these services! 835 US Hwy 285 N.
Valley Communications presently does not transmit wireless emergency alerts. Notice required by FCC Rule 47 CFR 10.240 (Commercial Mobile Alert Service).